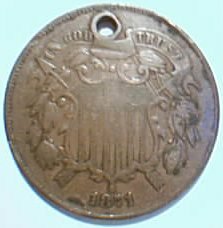 As you can tell by the name, coins used to be a much more important part of what we do here. 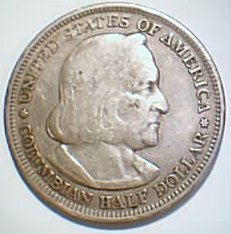 Since a great number of our coins were snatched up for silver scrap, we've combined the coins and currency we have left into this group. We do still have some unlisted coins, so this area will continue to grow and new items will be added. 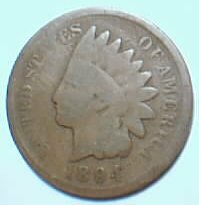 1865 2 cent piece, graded VG8, but holed. 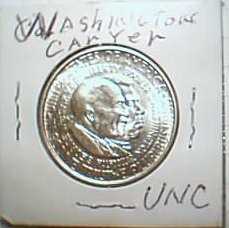 1952 Carver Washington half dollar. 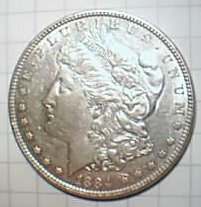 Graded MS60.